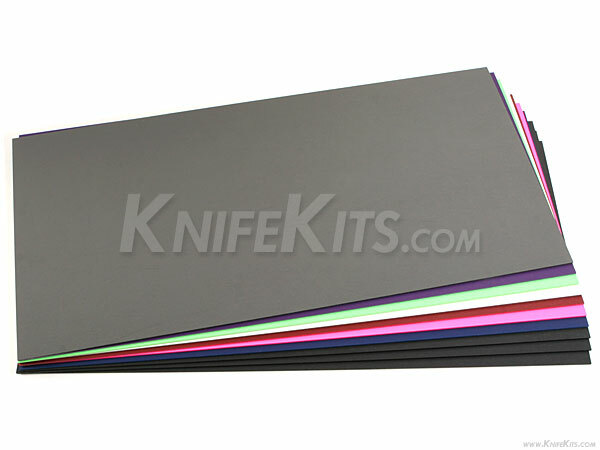 This is a great way to save money when buying multiple colors of KYDEX® sheet material. 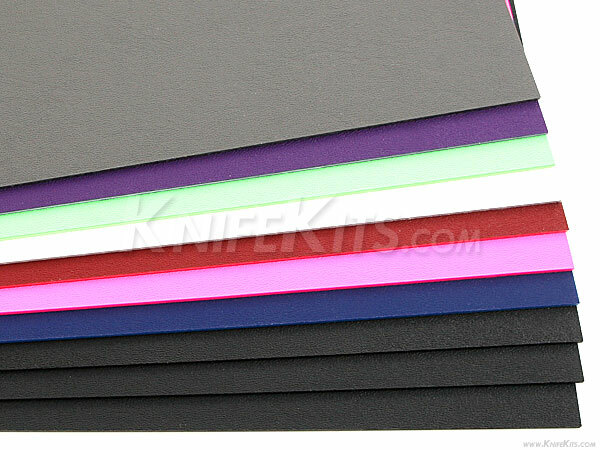 This value package contains .093 gauge cell/smooth textured KYDEX® sheet material in the below colors and quantities. All sheets in this package are shipped in 1'x2' nominal cut sizes.